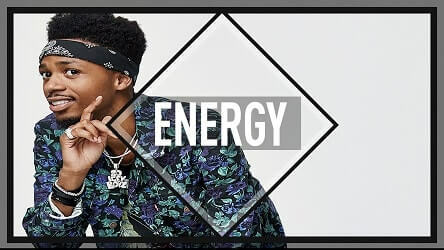 Listen to our new Metro Boomin type beat called “Energy”. Do you like what you hear? We got more beats in this type of style. 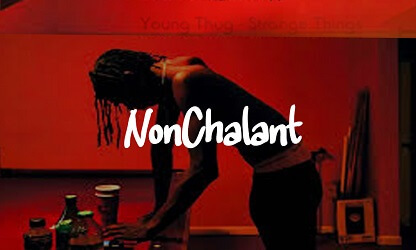 For example, check out this Future type beat. 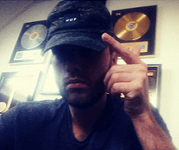 Also, more Metro Boomin type beats are coming soon! First of all, we have plenty more beats in the style of “Energy”. In addition, more Metro Boomin will be uploaded soon as well. Now, if you really do not want to miss out on any beat releases, you can subscribe to the Omnibeats Youtube channel here. Another option is to just check back regularly over here on our website. Wanna know what you can do with a least? The infographic below shows it all. Obviously, this applies to this Metro Boomin type beat as well. 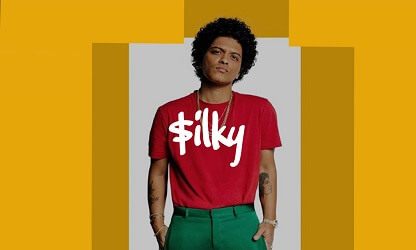 If you wrote a hit song to this Metro type beat and want to purchase exclusive rights, that’s possible. You can submit an inquiry RIGHT HERE.